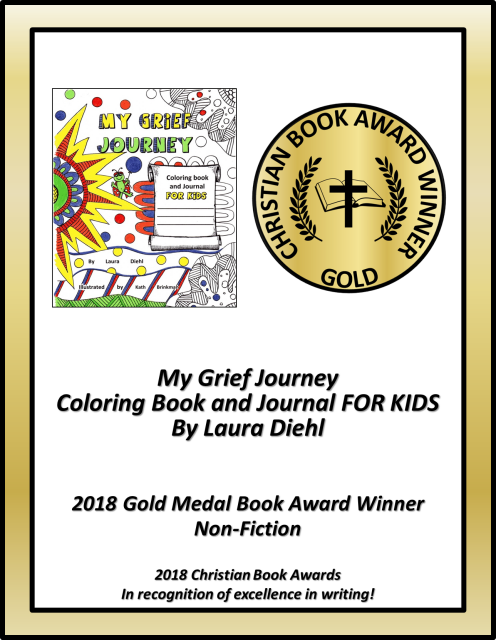 Christian Book Award Winners for 2018! Below are the 2018 Christian Book Award Winners! 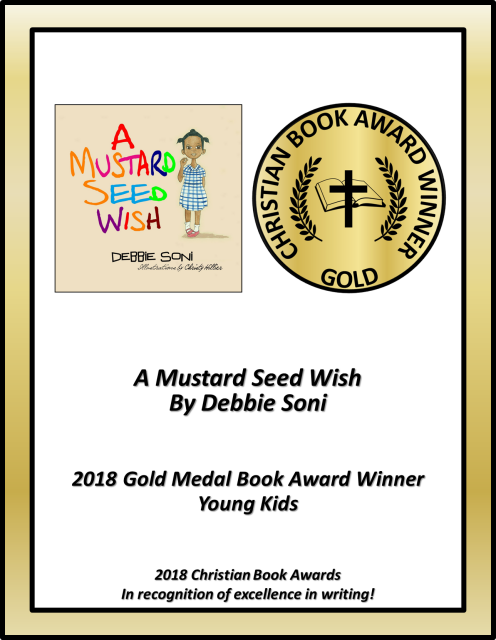 'A Mustard Seed Wish' by Ms. Debbie Soni! 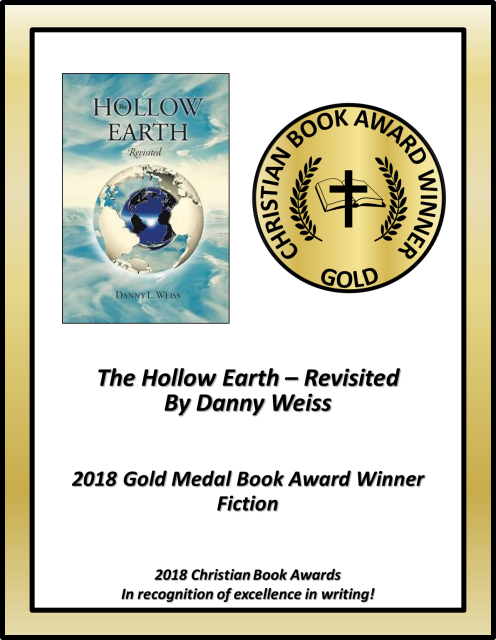 'The Hollow Earth Revisited' by Mr. Danny Weiss! 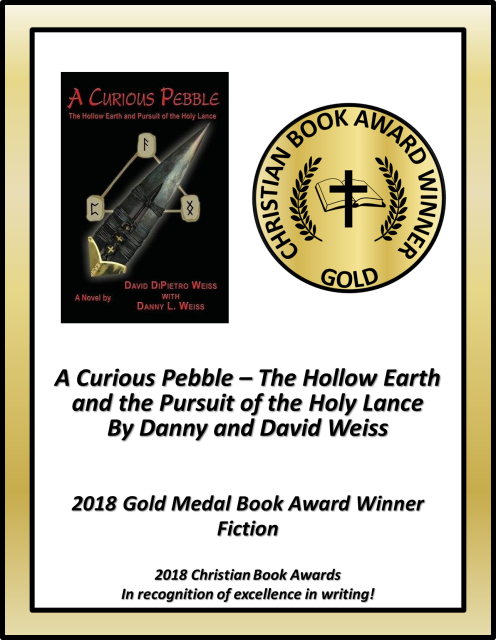 'A Curious Pebble' by Mr. Danny Weiss and Mr. David Weiss! 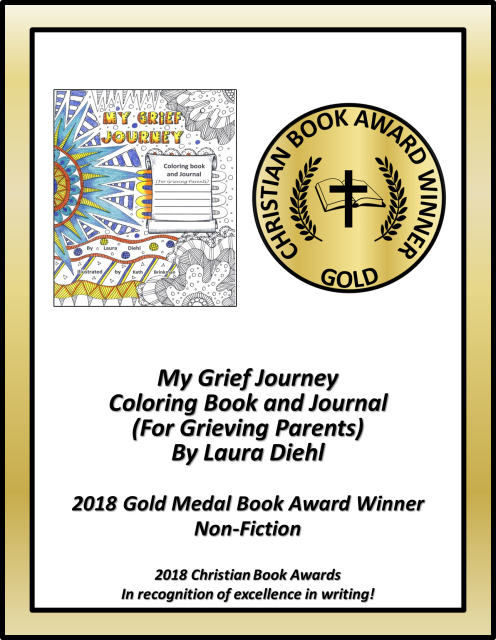 'My Grief Journey Coloring Book and Journal For Adults' by Ms. Laura Diehl! 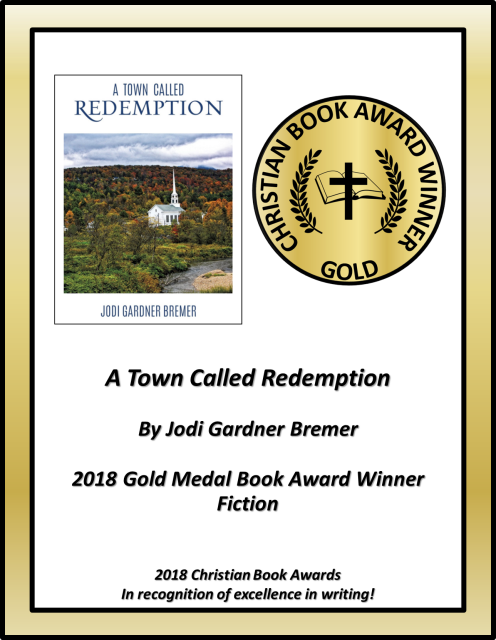 ‘A Town Called Redemption’ by Ms. Jodi Gardner Bremer!